Landing Pages are dynamic, visually appealing pages that direct users to specific content on your website. Create and manage landing pages with individual layouts and dynamically generated content. 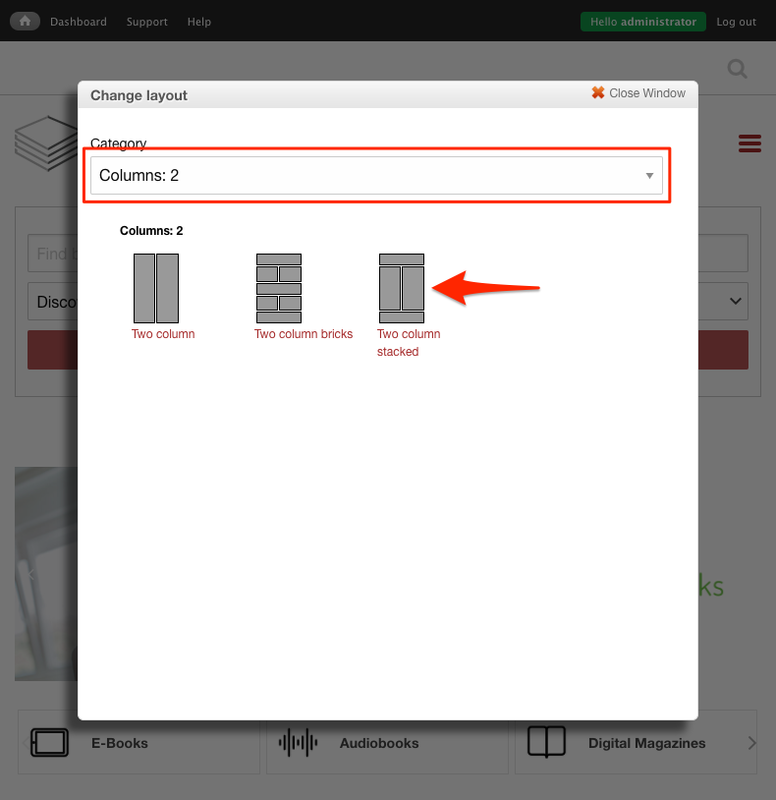 Add previously created Callouts, Custom Blocks, Resource Flows, Sliders, Events, and News items to your landing pages. This may include configuring your website’s home and multisearch pages. Landing Pages are built on customizable frameworks of ‘Panels’. Most previously-created content nodes may be added to any of these panels. Panels may contain no content, one content node, or multiple nodes. The panels are divided into Top, Bottom, Right, and Left. 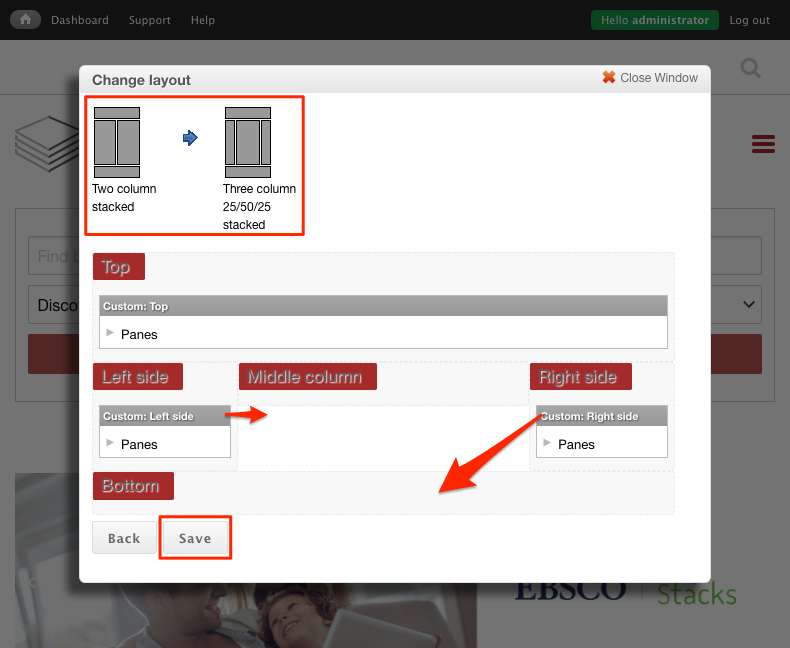 Top and Bottom span the width of the body of the site, while Right and Left are each 50% of the width, approximately (this may be slightly different between themes). Note: Elements in draft form are only visible to administrators. Even if placed on the page they can't be seen by non-administrators until published. 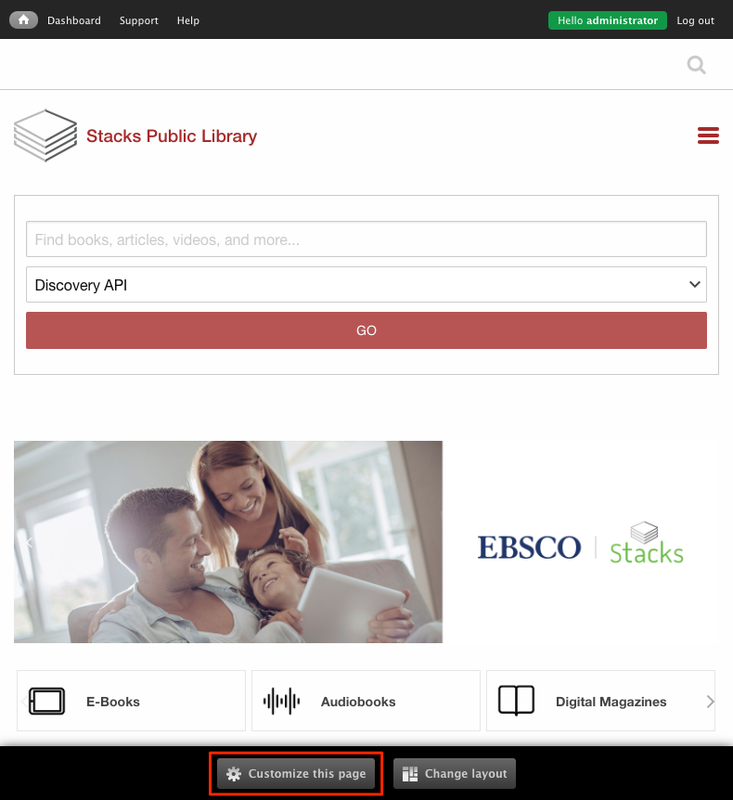 Stacks gives you the ability to change the columns on a landing page that you can drag and drop content into.